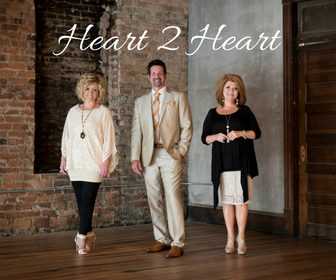 Rhythmic spirituals, convention songs, and quiet hymns….The Harmoneers did all three extremely well, along with often leaving their audience in stitches in between each number. Combined with such an entertaining and rousing stage presentation was a group of men who evoked pure sincerity. The Harmoneers were pros. Their sound was simple, yet very commercial for its time. 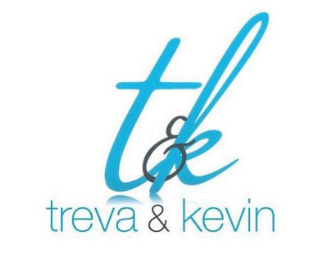 Their accolades in gospel music were few, yet very significant. 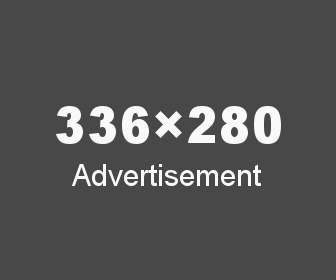 They could make an audience laugh, shout, and cry in quick succession. 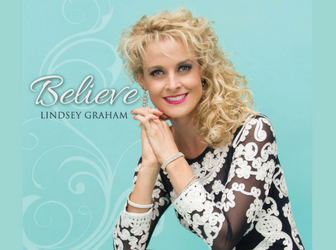 They were immensely popular during the 40s and 50s, and endured through gospel music’s toughest times. 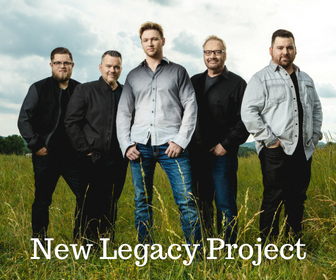 They retired somewhat early from the gospel circuit, but were hardly forgotten. 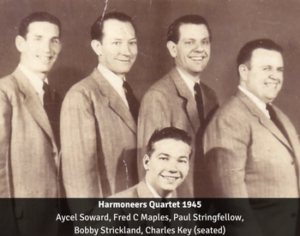 The Harmoneers were gospel music pioneers in the greatest since of the word. Formed in 1943 by Fred C. Maples in Knoxville, Tennessee, the group proved themselves such a breath of fresh air that they were very quickly signed with RCA Victor Records. 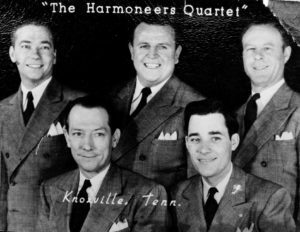 Many gospel music artists from the late 40s and early 50s dubiously claimed that they were the first to sign with a major recording label, but the Harmoneers were one of the very select few to achieve such in 1943, and the first known gospel quartet to sign with RCA Victor. 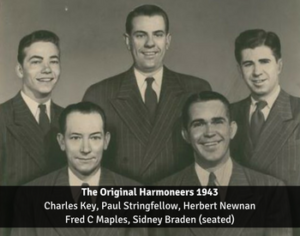 The Original Harmoneers consisted of baritone and manager Fred C. Maples, bass Sidney Braden, lead Paul Stringfellow, tenor Herbert Newman, and teenaged pianist Charles Key. Their first song with RCA was “Crown Him King”, written by fledgling pianist and songwriter Wally Varner, who later played his way to prominence with the Homeland Harmony and Blackwood Brothers. Varner laughed in later years that the song sold well and really helped launch his gospel music career, and that his “royalties” were bestowed upon him in rudiments of sheet music. The Harmoneers were formed during World War II, when travel and supplies were both limited. Times were hard, and the group went through several early personnel changes. The Petrillo recording ban heavily effected RCA Victor’s recording output in the mid 1940s. When the group returned to the studio microphone in 1945, tenor vocalist Bobby Strickland and bass singer Aycel Soward had joined the group. 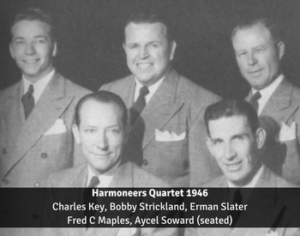 Erman Slater joined the quartet briefly in 1946. 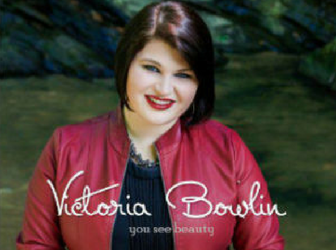 Soward, Slater, and Strickland were outstanding vocalists, beloved by gospel music fans, and would ascend to even greater “star status” with other prominent quartets in the years ahead. Coincidentally, all three would perish at very young ages, Slater and Strickland in automobile accidents and Soward due to cancer, only adding to their legendary legacies. As significant as their contributions to the Harmoneers were, they would pale in comparison to those of their respective successors. 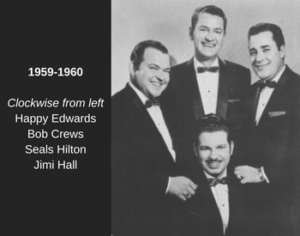 One by one, bass singer Seals “Low Note” Hilton, lead singer Bob Crews, and tenor Happy Edwards respectively entered the group during the period spanning from 1946 to 1948. Even in the post-war boom years, recording output was still limited for quartets, even the ones like the Harmoneers who were signed to major labels. Another recording ban took place in 1948. Many unionized musicians and technicians went on strike, leaving the Harmoneers temporarily without recording output as they reached the height of their career. 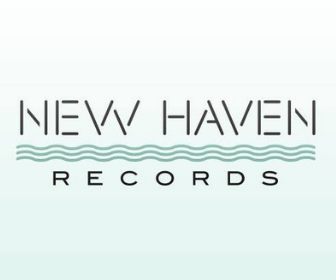 The Harmoneers’ contract with RCA Victor did not allow them to record under any other label as The Harmoneers. 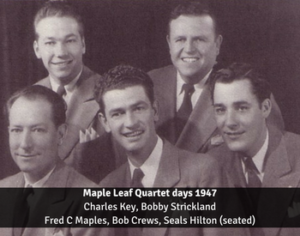 Therefore, under the watchful eyes and ears of Lee Roy Abernathy, they recorded and released several sides under the name “Maple Leaf Quartet”. 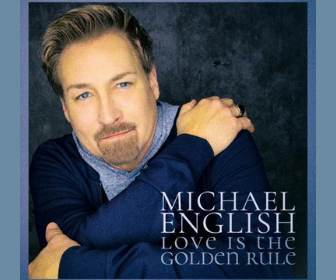 Anyone who owns any of these recordings, owns gospel gold. The Harmoneers’ enthusiasm was always noted in their radio programs. It is often said that the leader tends to set the tone for the men of the quartet, and Fred C. Maples’ love for gospel songs and the people who attended the Harmoneers’ concerts never wavered, whether it be on stage or over the airwaves. 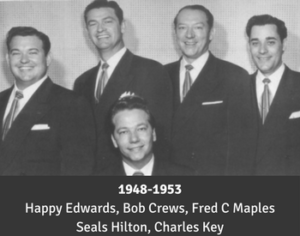 Seals Hilton’s distinctive bass voice, Bob Crews’ overall genial demeanor, and Happy Edwards’ quick humor and boundless energy brought a vocal team of men who complimented each others’ abilities in a fashion that had never been witnessed in gospel music before. And the Harmoneers’ versatility between styles can only be attributed to the flawless rhythm and quiet dignity found in Charles Key’s accompaniment. 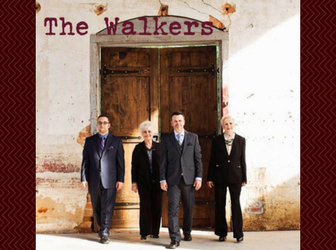 From 1948 through 1954, the Harmoneers exhibited teamwork in its greatest form, placing their stamp on such classics as “I’m Gonna Serve My Lord”, “The Heavenly Parade” “Peace Like a River”, “Come on in the Prayer Room”, and “Riding the Range for Jesus”. In 1948, the group moved from Knoxville to Atlanta, GA, where they remained for the rest of their career. Times were still hard for quartets in the 1950s, and Atlanta groups tended to switch vocalists frequently and rapidly. The departure of Bob Crews in 1954 brought about the group’s first change in personnel in six years. 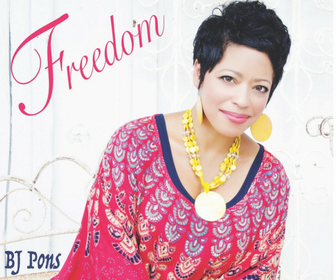 He soon joined the new Atlanta-based Deep South Quartet. Fred Elrod, an outstanding and very underrated lead singer, took Crews’ place. When Happy Edwards left the group in 1956, popular tenor Little Troy Lumpkin, who had performed with several Atlanta groups himself, stepped into the tenor shoes. 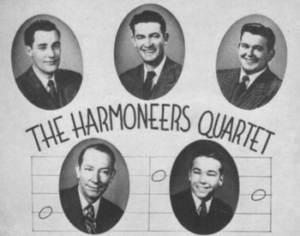 No longer with their RCA contract to support them, and with the economy on a downturn, the Harmoneers’ disbanded in 1957, but only temporarily. 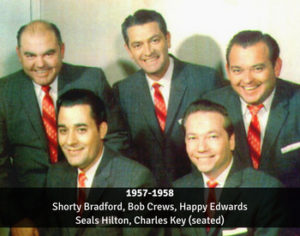 Just a few months later, the group re-emerged with Happy Edwards, Bob Crews, Shorty Bradford, Seals Hilton, and Charles Key. 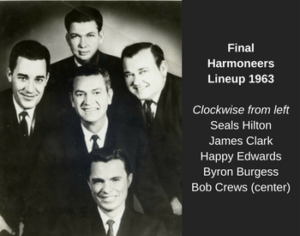 The Harmoneers with Hilton, Crews, Bradford, Edwards, and Key were one of the most exciting groups in the music industry. Shorty Bradford, well-known for his wide range and ability to switch from bass to tenor at any given point with ease, brought his unique style and presence to the quartet, without compromising who the Harmoneers had been for over a decade. Charles Key’s stay was short-lived this time, as he entered the banking industry, as was Bradford’s, who rarely graced any group for a lengthy period, but upon their departures, the Harmoneers acquired multi-talented singer/musician Jimi Hall. 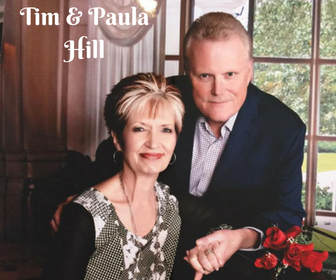 Hall doubled at lead and piano, and although the Harmoneers had a markedly different sound than before, the signature hits continued, most notably with “Moving Up to Heaven” in 1959, coming from their first LP, This Little Light of Mine. Hall’s arrangements brought out the best in each of the Harmoneer vocalists, and the musical momentum never stopped. Entering the 1960s, the Harmoneers encountered more personnel changes. 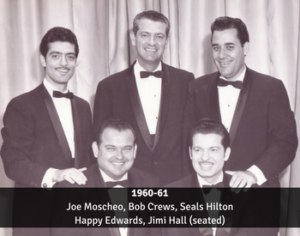 They gave young Joe Moscheo his first professional quartet gig. Ironically, Moscheo soon moved to the Harmoneers’ original home base a year later when he joined the Prophets Quartet. Jimi Hall moved to piano, and the quartet hired another young talent, Mack Evans, as lead singer. 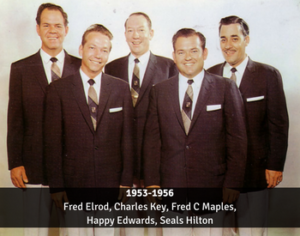 Other talented artists such as Floyd Runion, Byron Burgess, and James Clark traveled with the quartet until they left the full-time scene permanently around 1964. From the 1970s through the 1990s, the popular lineup of Hilton, Maples, Crews, Edwards, and Key reunited several times for appearances with Atlanta TV and radio personality Warren Roberts, select concerts, and “old timers nights”. 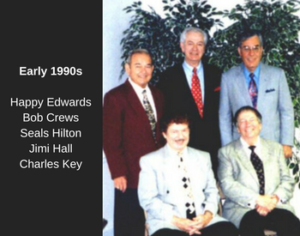 Group founder Fred C Maples passed away in 1987, and Edwards and Crews were set back by several health issues, but their same trademark enthusiasm for gospel music never changed. Fellow gospel pioneers Bob Shaw, Jimmy Jones, Jimi Hall, and Eddie Wallace each stepped in helping their friends out whenever a fill-in was needed. 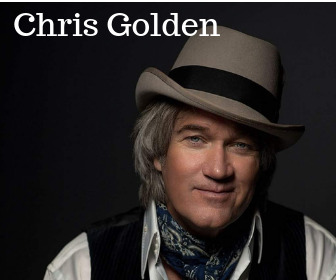 Age would hardly slow these men down even still, and they remained very much in demand through the southern states, at the Grand Ole Gospel Reunion, and at the Joyful Noise Supper Club in Atlanta. Bob Crews was a fixture of many of the Gaither Homecoming videos. The 1990s Harmoneers consisted of Seals Hilton, Jimi Hall, Bob Crews, Happy Edwards, and Charles Key. Edwards encountered spasmodic dysphonia, a chronic disease that paralyzes the vocal cords, and longtime friend Fred Daniel often helped with the high notes during this time period. Edwards’ comic timing remained sharp as ever. 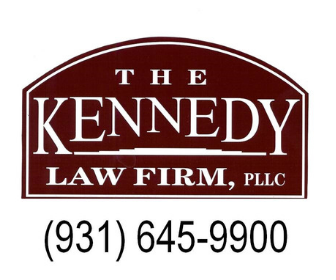 Throughout the next decade, the Harmoneers finally began receiving their due recognition. 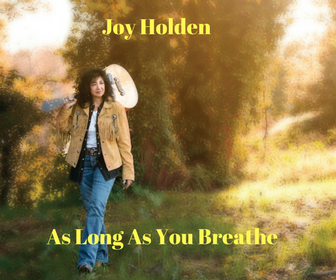 They were each awarded Living Legend Awards by the Grand Ole Gospel Reunion. In 2000, they were inducted into the Georgia Music Hall of Fame, receiving the prestigious Mary Tallent Pioneer Award. Fred C. Maples was inducted into the Southern Gospel Music Hall of Fame in 2003, followed by Happy Edwards and Charles Key in 2006. 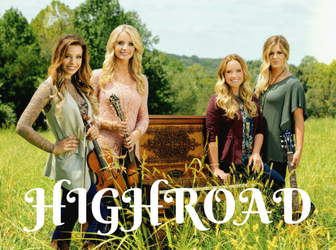 If groups like the Vaughn and Stamps Quartets built the roads for gospel quartets, groups like the Harmoneers paved them. Their legacy is an important one. 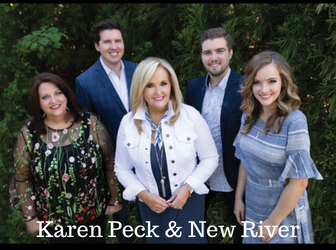 It is daily on display by Christian artists who do not even know who they are, and their impact has been placed upon facets of gospel performance that we often now take for granted. 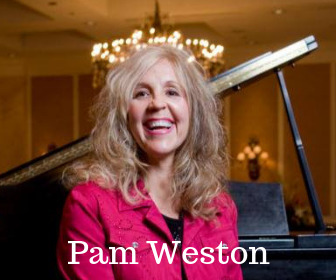 Their impact on southern gospel music is felt whenever a gospel performer makes an audience laugh, whenever a singer jumps up and down to get the message of the lyric across to the listener, or whenever a pianist takes off on a solo or turnaround with fast left-handed rhythm. The Harmoneers were doing all of these things in an era when it may have been considered “foolishness” in more conservative circles, yet their rapport with an audience quickly soothed and united all concert goers. 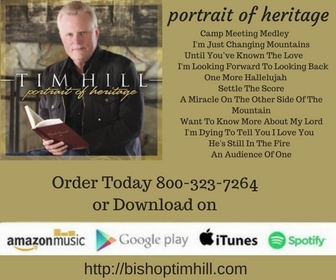 The landscape of gospel music today might have looked very different had it not been for The Harmoneers. 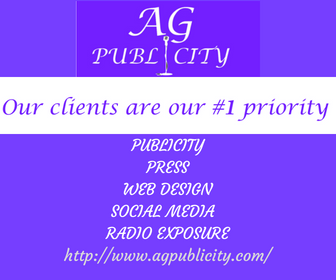 Please feel free to email me anytime at akendall83@aim.com or even visit me at www.alankendallmusic.com to learn more about me and my music. See you next time!